Here are some quotes from people who have attended my adult’s and children’s classes. 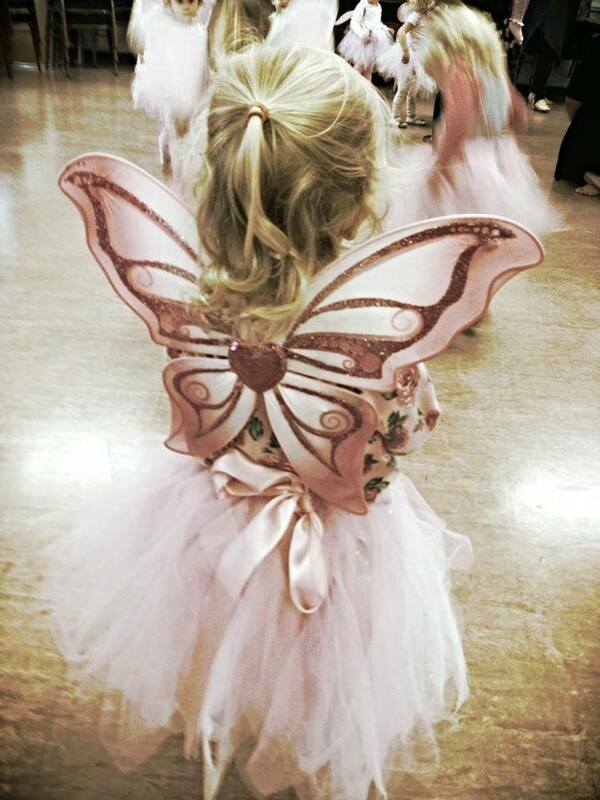 *Ballet 2, 7 year old* had her ballet performance this morning. I could not be more proud of her and all the other girls. They danced so beautifully and made us all shed a few tears. Hilary Thomas you are the best teacher and the girls are very lucky. *Ballet 1, 4 yr old* has been in her tutu since 12.30pm telling me she just wants to make sure she is ready (to move up to the next class). She’s very excited to start back.